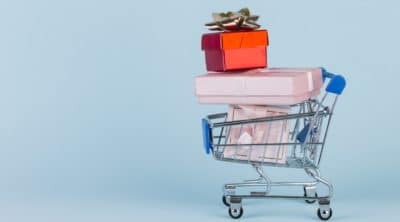 January 29, 2019 In Save MoneyBy Lily H.
Getting a car is one thing, the cost that comes with owning a car is an added expense that people don’t always think about. Young car owner wants to get a car and often budgets for the car without putting into consideration the cost that comes with ownership. Kudos to you for looking into lowering on financial car expenses, clever child. Sometimes more money is spent on maintaining the car than getting the car, especially if they’re a parent’hand-me-downs. The cost of maintence can leave car owners selling their cars because of the unexpected financial burden for young drivers. Let’s help identify some common ways you can save money on a vehicle’s costs, especially if you’re under the age of 25. Do note, while there are a few ways you can save money on car costs, statistics will be against young drivers so there’s no miracle cure. 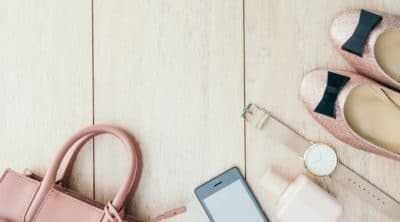 Besides trying to save money on your car, look into more effective ways you can make money with your car to offset your expenses. When insuring your car, there are a few things to consideration as a young driver. Insurance costs will be higher for young (especially male) drivers no matter what. It’s a result of statistics. Younger drivers are more likely to get involved in accidents which raise their insurance coverage rates. If you can’t afford the cost of fixing your car if there is a case of an accident, you should consider getting a fully comprehensive insurance and playing it safe without worry. For insurance, go for quality and feel rested. Insurance is there to protect you. 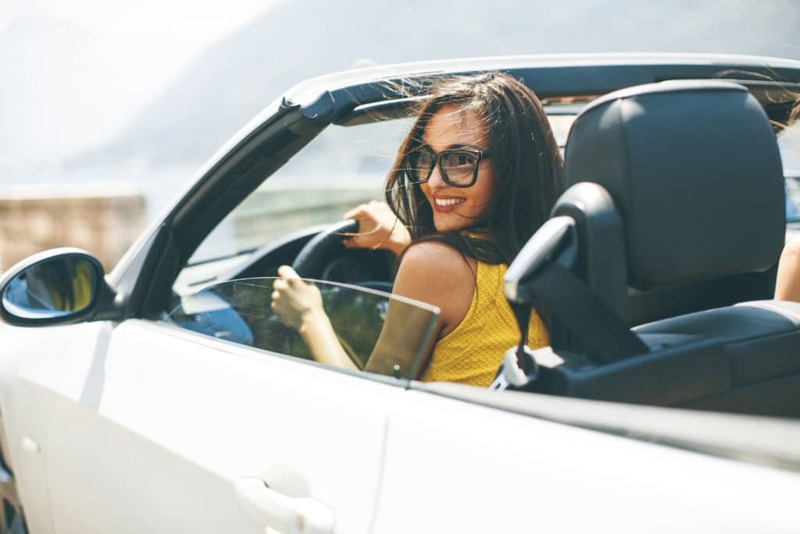 If you own a car that is not all that expensive and worth just a few dollars, third-party insurance should be the best pick for you. Be sure to check the cost because some third party insurance might cost more than the comprehensive insurance so remember to shop around. Get at least 3 different quotes from insurance companies. New drivers may want to look for policies that include accident forgiveness. Accident forgiveness protects the driver’s records and insurance premiums from going up in the event of an at-fault accident. Talk to insurance professionals further to sleuth for more savings. You can save cost with your driving habit, driving safe reduces your chances of having accidents, there automatically be no claims and points on your license. This should discount your premium on renewal. For a young driver, you can get a car that is in a low insurance group. Insurance firms charge less for cars in low insurance group because they are inexpensive to repair and the parts are not really expensive to come by. Consider making a low-risk driver your second driver. Get someone with a good driving record and put your name on their policy as a second driver so you can benefit from their no claims discount. If your insurer charges interest avoid monthly installment payments. Get a ‘pay as you drive’ policy, this policy charges you for insurance in 90 days interval after monitoring your time of driving, acceleration, braking and cornering using a smart box with the aim of knowing how safe you drive. Get to know the deals of different insurance companies; this can be done by checking online and maybe asking friends; you will most definitely get the best deal because insurance firms premiums vary from one another. If the resources are available, you can try as much as possible to make your loan payment twice in a month; this can make your payment to be applied frequently and lessen interest. This payment method will make you pay upfront and shave off several months. One of the best ways of saving from car loans is by refinancing your loan. Many banks and credit unions car loan rate are relatively low. Signing up for paperless and auto payments statements, you get a discounted amount because you save the lender some extra money by not following paper billing. Generally, paying up your car loan early will reduce the overall term of the loan and save you some interest. 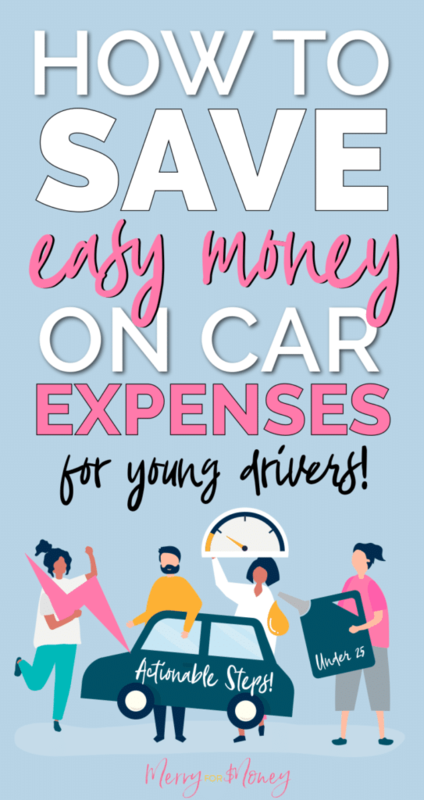 There are several ways of cutting cost and saving some extra cash from car repair as a young driver; these are some of the tips you can apply to help you save costs. Nothing is more important than this if you really want to save money on car repairs. The manual will inform you a lot about the car, that includes signals that tell you the car needs maintenance. If your car needs to be checked and you keep pulling it up for commuting. You are definitely going to spend more on repairs than you would spend on maintenance if you had read the manual and it guided you. Getting your car damaged from repair is what you don’t want, so you need to take your time and get a good repair shop that specializes in the fixing of the type of car you own, not one that does it all, that will end up messing up your car parts and causing you to pay more on repairs by fixing parts that were good before they damaged it. Watch out for repair shops with certifications in different car repair classifications, and be concerned about their work environment. Do what is to be done at the right time it should be done, it will save you from incurring potential expenses. Go for that motor oil change when it’s time for it, trying to make it stay for a week or two might be saving you some cost, but at the long run you will be repairing your engine instead of changing motor oil. Your Engineer should be able to provide you with a list of all maintenance service; if you can’t afford it, you can downsize it to your wallet. Prices of things these days are not far-fetched, get to know the cost of the repair you are doing or the cost of any car service from different sources before making repairs, you don’t want to be paying double for the repairer’s services. You can get prices online or locally. There are some basic car repairs you can do yourself as a young driver; you don’t want to be paying for replacing a flat tire. You can take a course as a young driver on the basic repairs one can carry out on his car. There are guides on do it yourself on the internet you can follow to make repairs on your car, one does not need to be choleric to do these. When you do it yourself, you just buy parts, and you end up saving service charges. Do not delay about attending to car signal; the manufacturers knew the importance, that’s why they kept them there. When the check engine light comes up, be sure to check it. There is definitely some money absorbing problem it’s going to lead to if not checked. One pays lesser on checks than repairs. Car damage grows and tends to affect other parts of the car if not attended to on time, make quick repairs, and you will end up saving more.